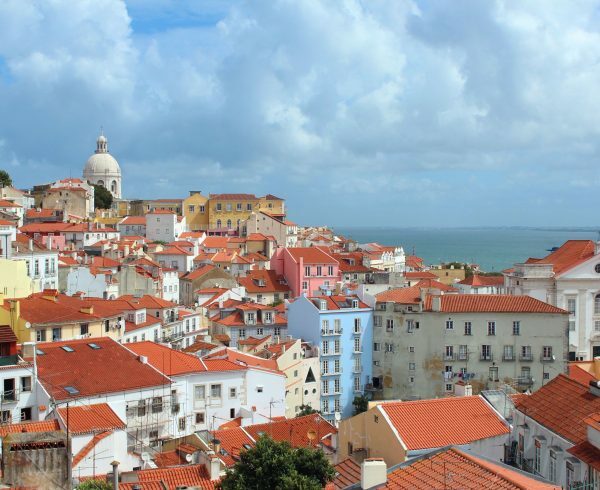 As the summer holidays are about to begin, so does the implementation phase in our 11 pilot cities and regions. 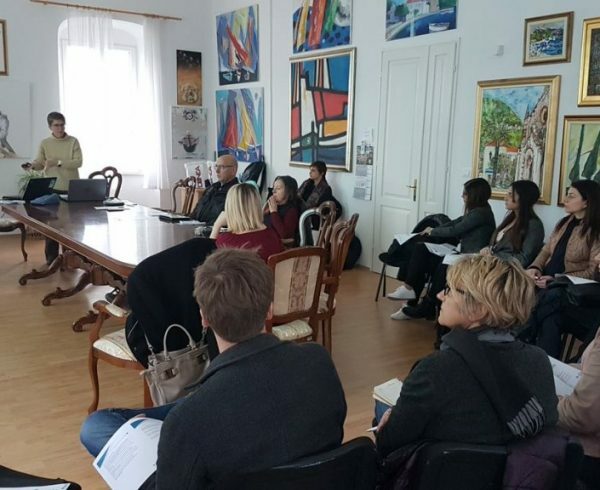 The meeting in Kavala, which brought together these 11 pilots together with the project partners who are responsible for providing training and support, was a perfect occasion to look into the current state-of-art and ensuring the biggest outreach possible, as well as proper monitoring and evaluation of this phase. 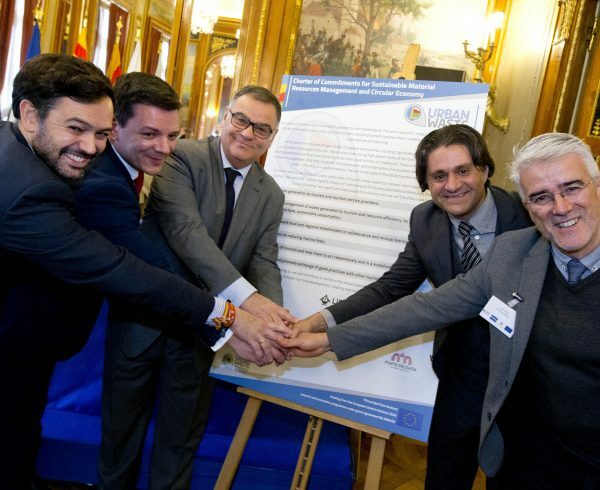 Prior to the arrival of the representatives of the pilot cities and regions, the URBAN-WASTE Steering Committee had its meeting the day before in order to make sure that the project is on track and to discuss necessary support the pilots might night. The Municipality Forum which served as the place for the cities to update each other on recent developments took place right after two study visits the hosts organised for this occasion. The consortium had the opportunity to visit the regional waste management facility in Xanthi followed by an interesting visit to the old town of Kavala where the local urban planning department explained how waste is managed during various cultural events such as Kosmopolis festival in July. Another challenge they face is the lack of space the residents of the old town have on disposal, especially for storage and parking. Therefore the city started replacing classic 110 litres containers with compacting underground ones which could eliminate around 5 over ground ones, each. 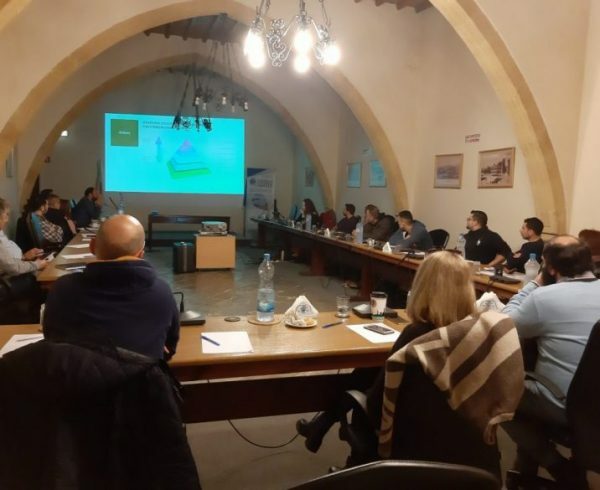 The Municipality Forum itself was a showroom of measures and efforts the pilots want to implement this summer in order to decrease the environmental impact of tourism ranging from food waste reduction measures such as doggy bags and food donations to reducing plastic waste through water fountains or increasing separate waste collection in tourism establishments. The last day was reserved for the Mutual Learning event which was dedicated to marine litter this time. 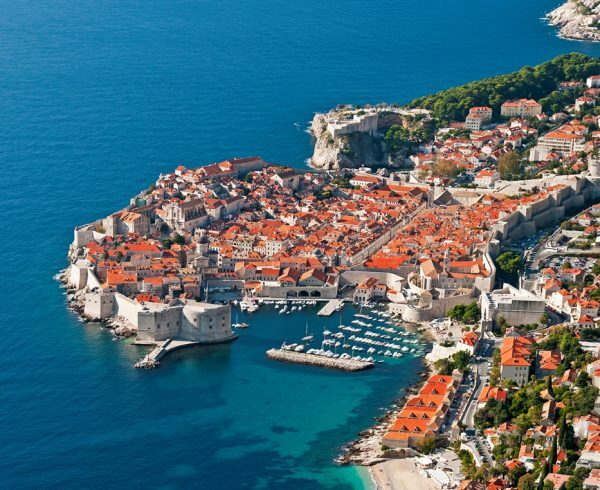 Kavala being a major coastal town in the north-east of Greece shares concerns with a lot of other cities and regions and this is why they felt like it was necessary to gather the project partners around this issue. The participants were welcomed by Mr Anastasios Tsouroukidis, Kavala’s vice-mayor and our local project partner DIAAMATH’s CEO, Mr George Vogiatzis together with Mr Christos Eliadis, president of Port of Kavala. One thing they all agreed was that European projects such as URBAN-WASTE can only improve the current situation and enable their city to share their experiences, learn new lessons but also showcase their achievements. 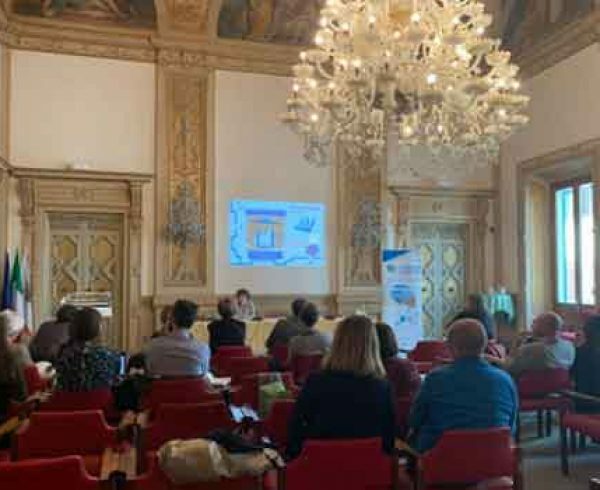 The Mutual Learning was quite diverse in terms of presentations and messages, as the speakers ranged from academia to local authorities and NGOs. Mr George Sylaios of the Democritus University of Thrace gave a scientific background on marine litter. Where does it comes from, what happens to it once exposed to water and sun, and the most frightening fact – what happens once it enters the food chain as microplastic. He also updated the participants on the latest technology for monitoring marine litter, its source what could enable other stakeholders in timely response. Ms Eleni Tsoika of Helmepa, an Athens based NGO, reflected on the issue from an NGO’s point of view and what civil society could do in combating marine litter. She shared a whole set of national and international initiatives, campaigns and volunteering opportunities. One campaign which gave good results and which mobilised a large share of the local community in picking up on the issue was the one by Brighton and Hove City Council which was cordially invited to this meeting in order to share their “tips and tricks”. 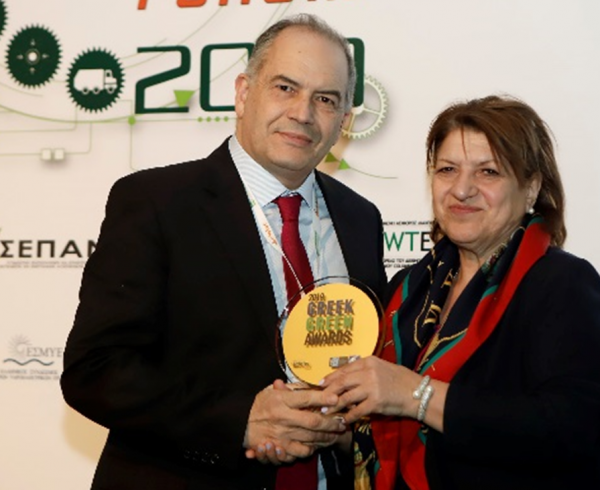 Vicky Karadopoulou, who works in the environment department at Brighton and Hove City Council shared their approach, success factors as well as the impressive results of the campaign which definitely won’t stop soon, as she said. The highlight of the meeting was actually outside the meeting venue – at another place quite familiar to those who are implementing URBAN-WASTE measures. The beach! 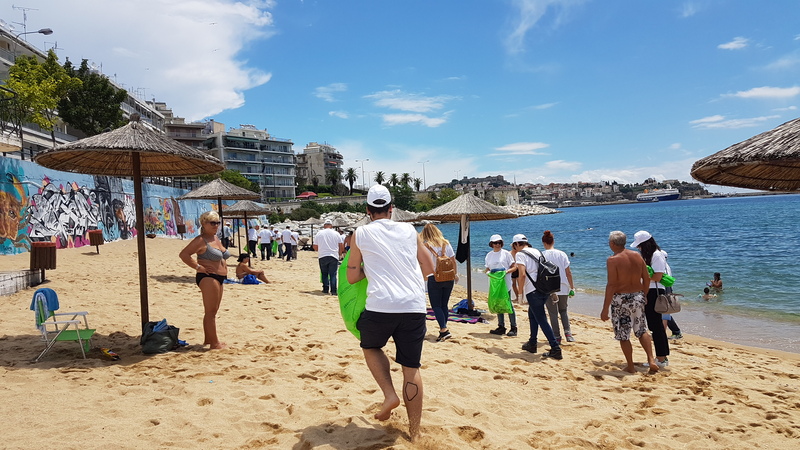 The URBAN-WASTE consortium joined the Energean company for beach clean-up at a nearby Rapsani beach. 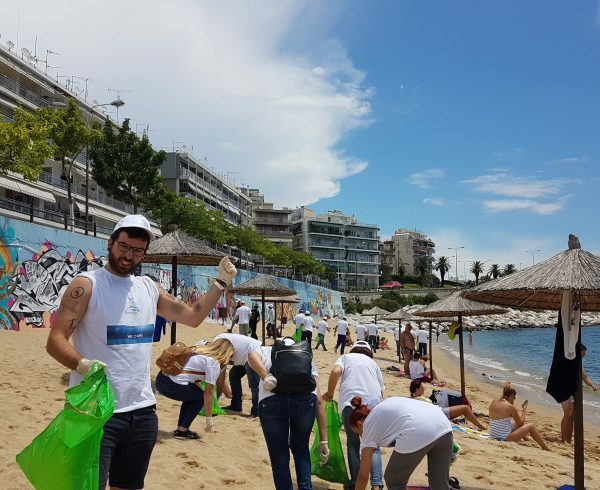 The cleaning was organised and submitted as a part of a national marine litter prevention campaign where those who participated analysed the content of the bags at the end of the action in order to obtain some data on what type of waste is the most common on beaches. In our case, most of it was styrofoam which, as we were told, comes from a large number of fishing boats. As the summer holidays are about to begin, so does another three months break before the project partners meet again. The meeting in September will be hosted by Syracuse, in Sicily on 19 and 20 September.